No more spawn protection, slightly tweaked UI, and a lot more. 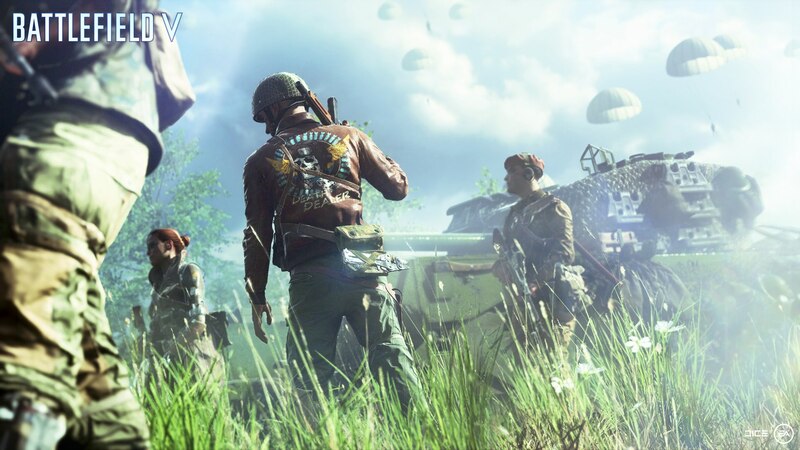 DICE have been pretty receptive to the feedback they’ve gotten from the people who’ve been able to play Battlefield 5 up until now. Ahead of the beta, they made a bevy of changes based off of what they’d heard from people who’d played the alpha, and now, they’re taking stuff from beta into consideration to put into effect in the full game- which makes sense, since that’s what a beta is for, after all. For instance, David Sirland, multiplayer producer on the game, recently took to Twitter to confirm that the game’s UI had been adjusted so that it now automatically adjusts to the screen’s brightness (and the brightness of the scene being shown on-screen, obviously), since beta players have been noting that in snow-covered maps, reading the white text on top of the white background can be a little tough. Additionally, another fan tweeted at Sirland, asking him if the parrot cam, which is apparently proving to be problematic in the beta due to its stuttering animations, will be fixed, and Sirland confirmed that it was being worked on. He also confirmed that DICE will be making some slight changes to the amount of ammo you start a game with, while you will also start matches in the final release with one heath bag. Meanwhile, pre-build supply drops will be in HQ and adjacent flags only. 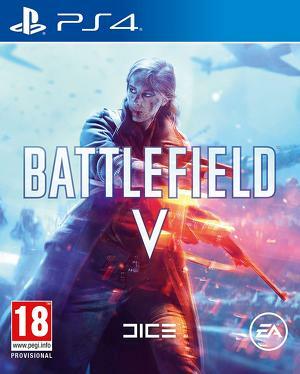 Last but not least, Sirland also confirmed that unlike the open beta, the final build of Battlefield 5 won’t have spawn protection. Battlefield 5’s beta recently also added a Spectator Mode. Yesterday we did a report on how the beta is running on both, the Xbox One X and the PS4 Pro. Read more on that here. Battlefield 5 launches on November 20 for the PS4, Xbox One, and PC. Support does have unlimited ammo in open beta too?